Plastic Recycling, Inc. was established in 1988 when the company saw a need in the plastics industry for an entrepreneurial entity willing to provide for quality, economical products that were beneficial for the environment, as well as invest in premier customer service. Today, the company retains the same principles, focus and commitment to excellence the founders used when starting the company. 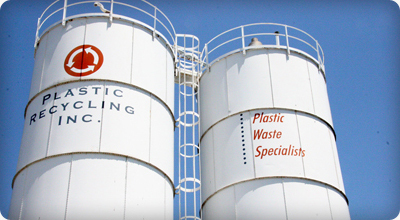 Plastic Recycling, Inc. offers a wide range of products and services to help meet your manufacturing needs, including: custom compounding, toll grinding, pelletizing, material separation, materials refining and manufacturing finished products, along with various other technical services. 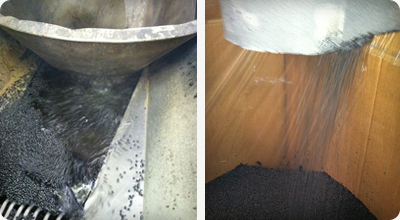 Plastic Recycling, Inc. has the ability to custom compound materials to fit your specific needs. All feedstock is tested before, during, and after the compounding process to ensure quality standards across various polymers, colors and blends. Plastic Recycling, Inc. also offers custom brokerage services when your needs include moving specific materials throughout North America, as well as specialized freight and packaging options. With production facilities conveniently located in the Midwest and the Southeast, and warehouse facilities in the Southwest, Plastic Recycling, Inc. will ship product throughout the United States.